We have your weekend sorted. 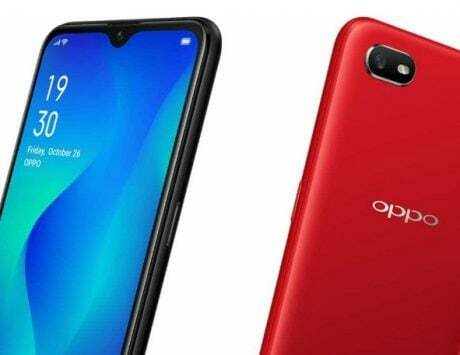 Android is the most popular platform when it comes to smartphones and it comes as no surprise because it offer the most flexibility in terms of OS and development. And this helps developers create games that can easily become popular. Which is testimony to the fact that the Google Play has way more options in terms of apps and games than its competitors. Speaking of which we will be talking about five games that we have shortlisted for this weekend which are new or have recently received some update. And for this week we have a treat for you as we talk about a classic stickman game, a battle royale for those that are bored of PUBG Mobile, a game where you literally become a dragon, then fight for the Dragon Balls, and finally an FPS where you shoot up alien invaders in a futuristic world. 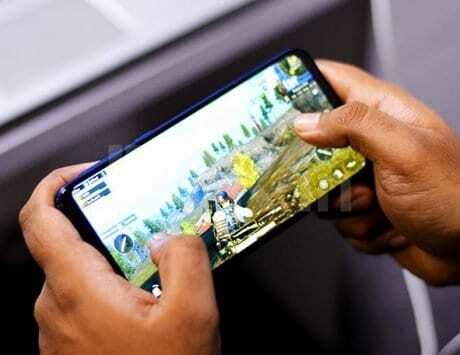 So without any further ado lets look at the top 5 Android games to play this weekend. Like most Stickman games, this one follows the similar trend of stickman characters that have special powers to kills hoards of stickman enemies. Stickman characters started out as epic fight animations that were popular on YouTube. But these have evolved into games now, and boy are they good. 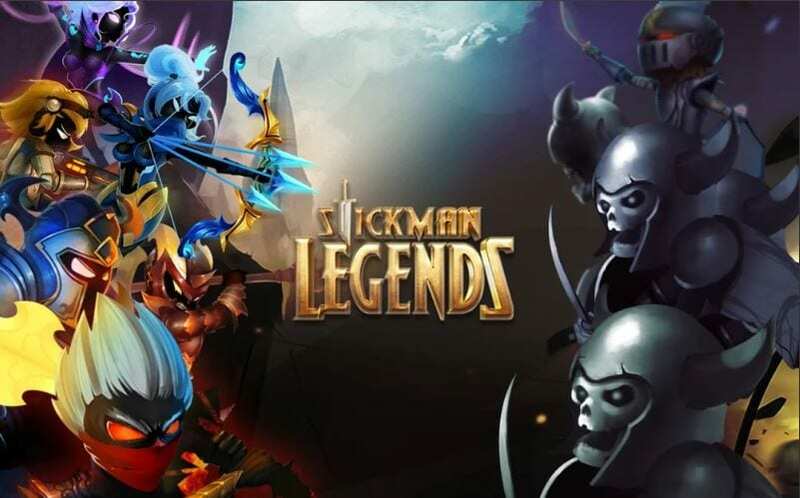 Stickman Legends was released in May 2017 and has recently got an update. The game has role play as well as player versus player elements where ninja skills are used to take out the opponents. This game from ZITGA PTE. LTD. comes with ingame purchases and is only 94MB in size. 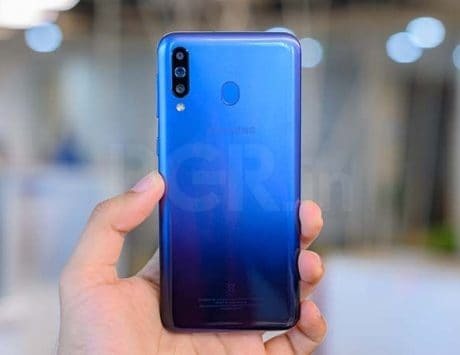 It is priced at Rs 15, but is available for free for this weekend. 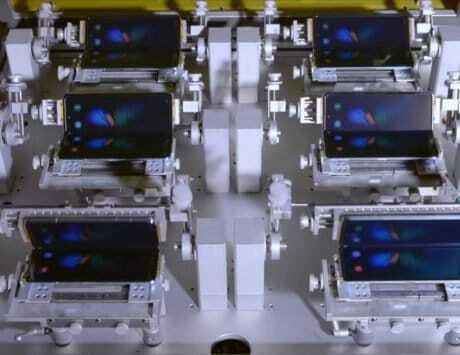 This will require Android 4.1 and above to run. 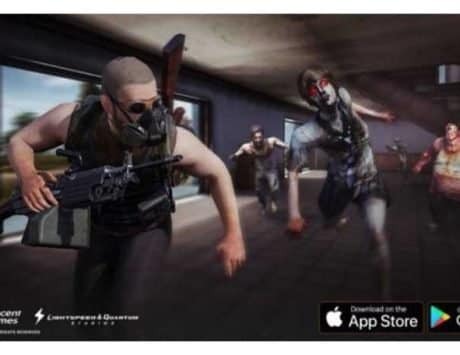 PUBG Mobile is one of the most popular games in the mobile space right now and it boasts of a huge player base. 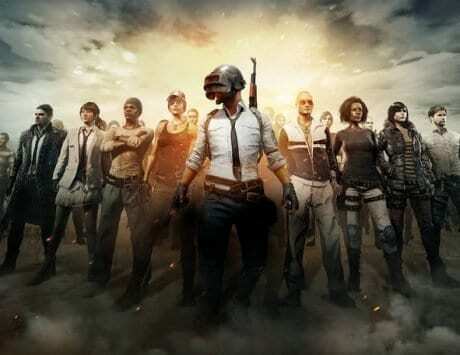 But for those that have grown tired of the PUBG maps and enemies, they can try this battle royale game that came out in January 2018 called Hopeless Land: Fight for Survival. 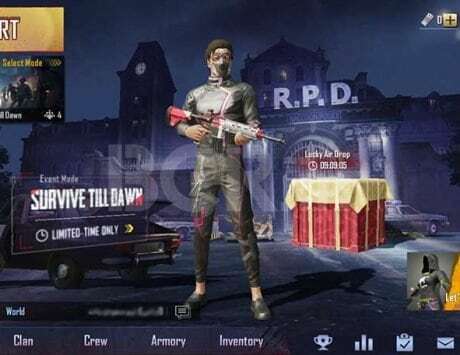 The map experience is a bit different but the types of guns and the controls is very similar which will require PUBG Mobile player very little time to master. 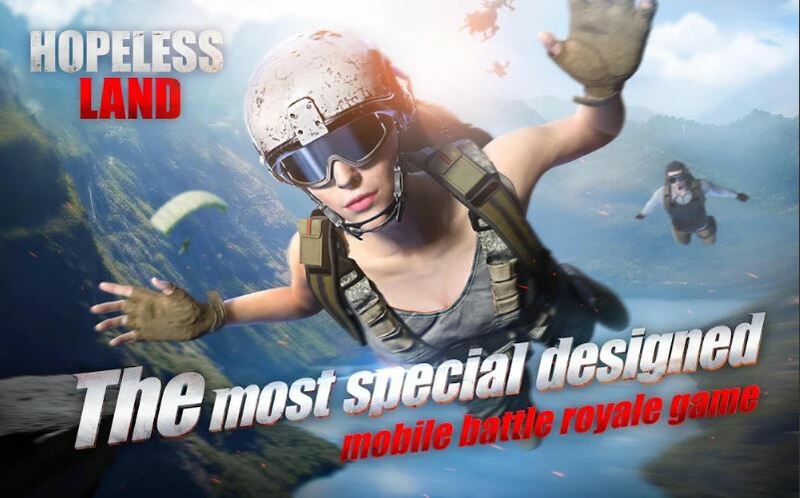 Plus players can ride helicopters in this game, which is something not available in PUBG Mobile. This game from HERO Game is only 327MB in size and will require Android 4.1 and above to run. It is free to play but has ingame purchases for cosmetics. We have all faced dragons in games in the past, but now with Hungry Dragon you get to become a dragon and do things only a dragon does. And this includes things ranging from eating people beasts, destroying castles and walls with flames and other insane stuff. This game was released in the month of January 2018 by Ubisoft Entertainment and is only 308MB in size. 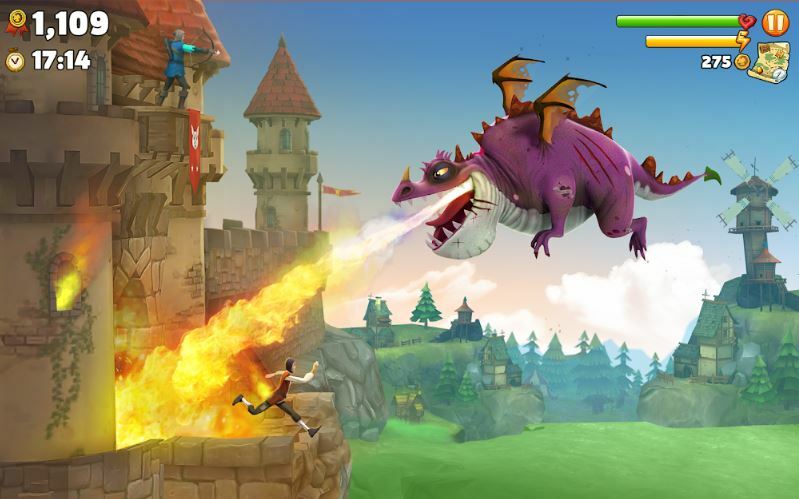 Hungry Dragons requires Android 4.2 and higher to run and has ingame purchases. 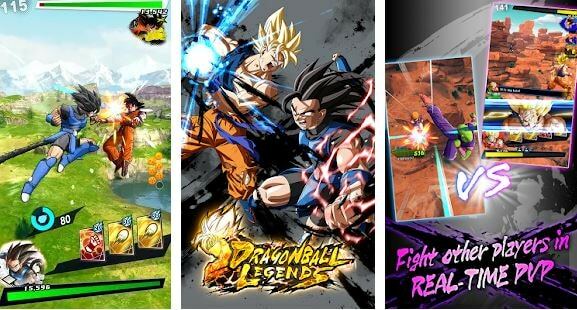 Dragon Ball series has been a favorite anime series for many of since the childhood days and now players can get into the shows of their childhood heroes Goku, Vegeta, Gohan, Krillin and others in the game DRAGON BALL LEGENDS. This was released in May 2018 by BANDAI NAMCO Entertainment Inc. and is a 2.5D arcade fighting game. It is 49MB in size and though it is free to download, there are ingame purchases to be made. 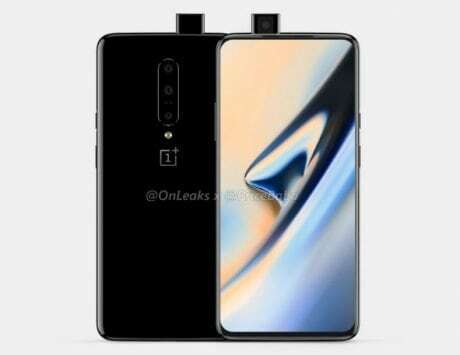 It requires Android 6.0 and above to run. 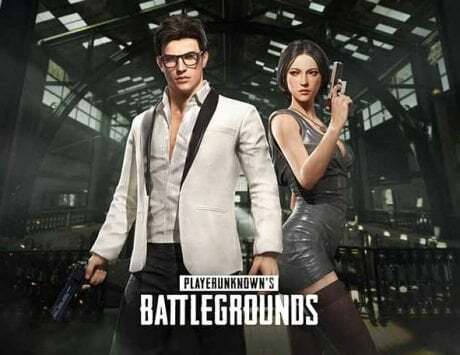 This game is a MMORPG shooting game that was released in March 2018 and has some excellent visuals. 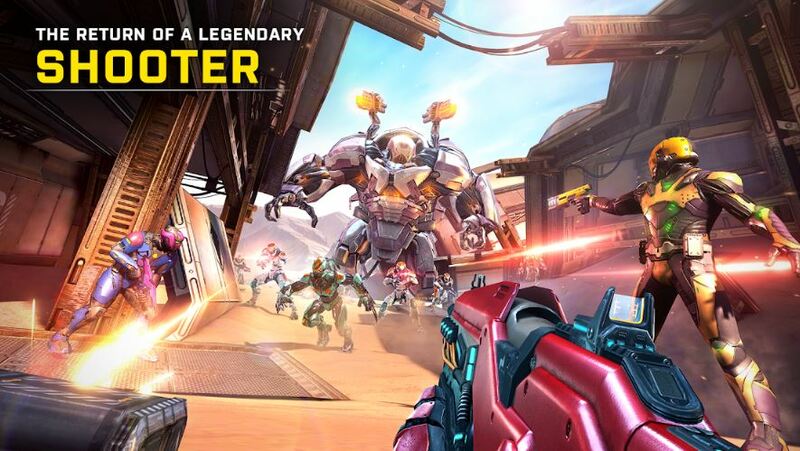 It plays like a classic FPS game with various guns available to take on the alien invaders in a futuristic world. It has a main-campaign mode, co-op missions and raids against bosses and PvP components. The game was developed by MADFINGER Games and is 795MB in its initial size. 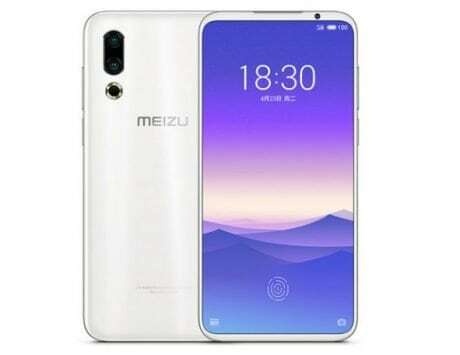 It runs on Android 6.0 and above with ingame purchases available. That was it for this week, check back again next Friday for five more games that we will have for you.